It’s a pure coincidence, of course: this March will the appearance of new records from not one but two former members of the mighty HAWKWIND: reedman Nik Turner and bassist Alan Davey. 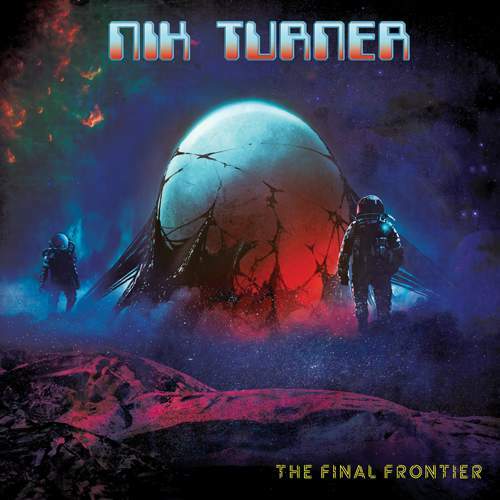 Going first, on March 8th, is Turner’s “The Final Frontier” – a follow-up to his "Life In Space" from 2017. In Nik’s words, it looks back on classic psychedelia, so it might be a detour from the veteran’s latter-day stretch of spaced-out jazz rock. Themes are the same, though, which is not bad. 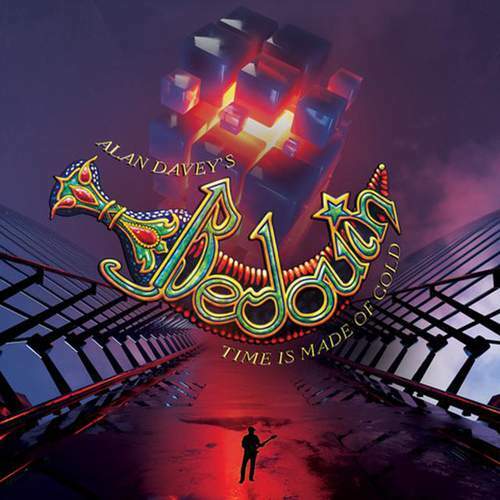 Three weeks later, on March 29th, BEDOUIN‘s “Time Is Made Of Gold” will see the light of day to pick up where Davey’s band left off with “As Above So Below” back in 2001, with Middle Eastern flavors still in situ. Given the presence of interstellar themes and pieces containing “Rider” on both records, it will be interesting to listen to each one and compare them – in addition to enjoying them, of course.